This will serve as a discussion in lieu of a tutorial / technique post. In this day in age there is a lot of emphasis on soft lighting. Soft lights generally make people look better and is said by many to look more natural. 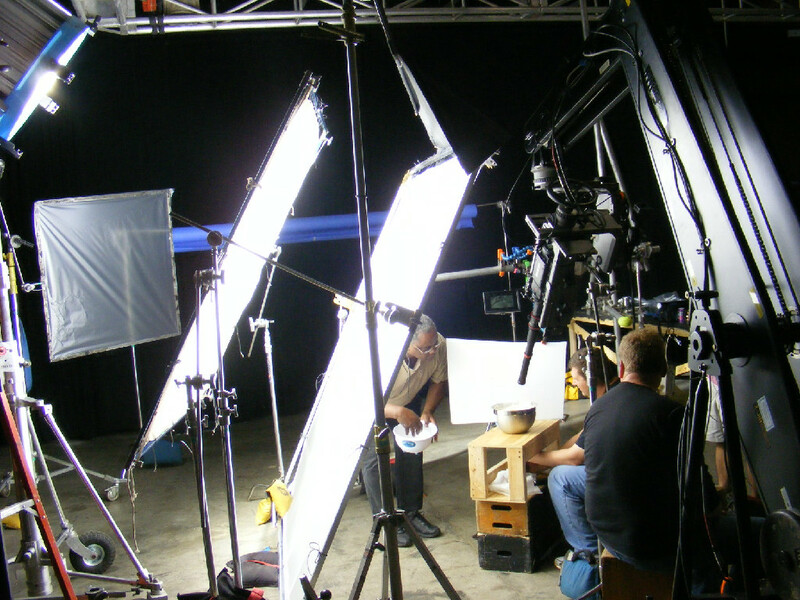 With this focus most filmmakers desire soft lights and use them almost exclusively. Lately I’ve been more interested in hard lights for several reasons. If you’re a follower of this website you would know that I’m a big Conrad Hall fan. 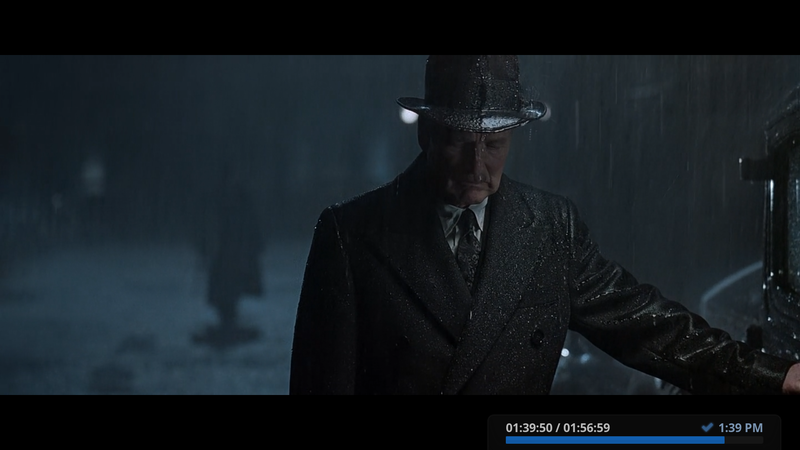 I specifically get a lot of inspiration from Road to Perdition. The lighting in that film is probably the perfect representation of my favorite lighting style. 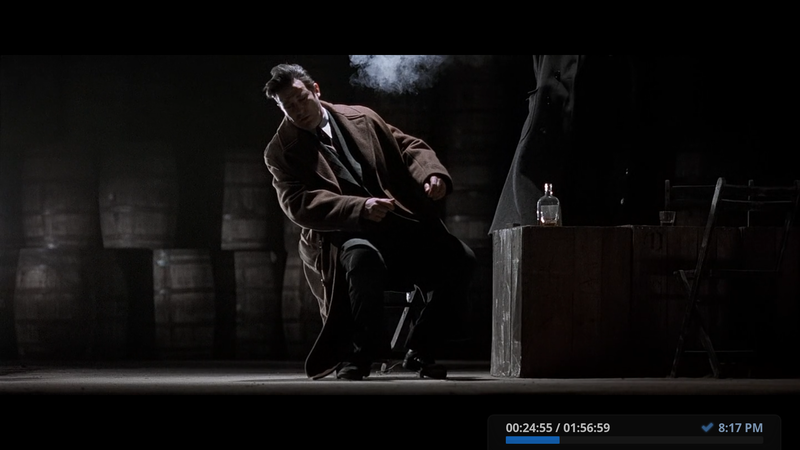 Conrad Hall didn’t simply use soft lighting. On the contrary, he used hard lights a lot but the key is he used it together with soft light, mixing both. Mixing both hard and soft light seems to be an effective way to go about lighting. Since most people know about the great aspects soft lights and soft lighting brings to the table I will focus on hard lights and why my interest in them has grown. Control is something that is essential to film lighting. The shadows is just as important as the light, therefore we hope to control where we light and where we place shadows. 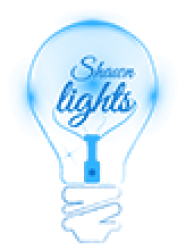 Hard lights allows you to control the light more than soft lights. Soft lights are hard to control because the light isn’t as focused. Control is where hard lights have an advantage, but there is another area where it has an advantage. Hard lights can be softened. Soft lights are unable to be manipulated to become a hard source. I submit to you that hard lights are therefore more versatile. Allowing you to control light at a greater level. What about hard lightning though? Hard lights speak of the actual fixture, but hard lighting speaks to using the hard lights to paint. In the documentary, Cinematography style, Conrad Hall said “Light what you want to see then make the overall “tone” or ambient light”. I’m paraphrasing of coarse, but it speaks volumes to why we see a lot of mixing hard light and soft light in his work. Lighting what you want to see can easily be done with hard light due to the control they give to the user. Setting an overall tone or ambiance is something we can do by adding soft light into the mix. I want to reiterate that this post is simply a discussion as I haven’t put these techniques into practice enough to share tips or techniques. Take this as a sort of theoretical discussion. I can say with confidence that more discussion and practice with hard lighting needs to be put into place. What’s your experience with hard lights and how do you utilize it?